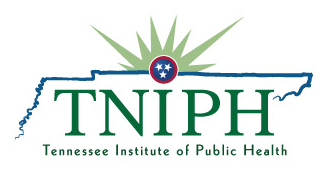 TNIPH's mission is to foster measurable improvements in the health and wellness of all Tennesseans through conducting and promoting statewide multi-sector initiatives, including data driven planning, health education and public awareness, and research and advocacy for effective health-related policy. TNIPH is a lead statewide convener of organizations, agencies and groups to build and foster the collaborations necessary to improve the public’s health. Get in touch with the Tennessee Institute of Public Health.